Our education program is a great place for children and teens to grow and create! Whether they join us with a lot of theatre experience or the stage is new to them, we want our students’ experiences to be exceptional. LTW teachers challenge students in ways that build confidence. 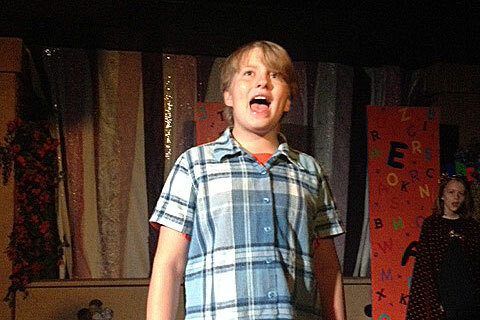 They learn how to use their voice and overcome stage fright through training and practice. Working together as an ensemble helps our students learn teamwork and builds empathy toward the diverse lives that surround them. At LTW, we don’t focus on creating stars or perfect photo opportunities (although the pictures are pretty fantastic). 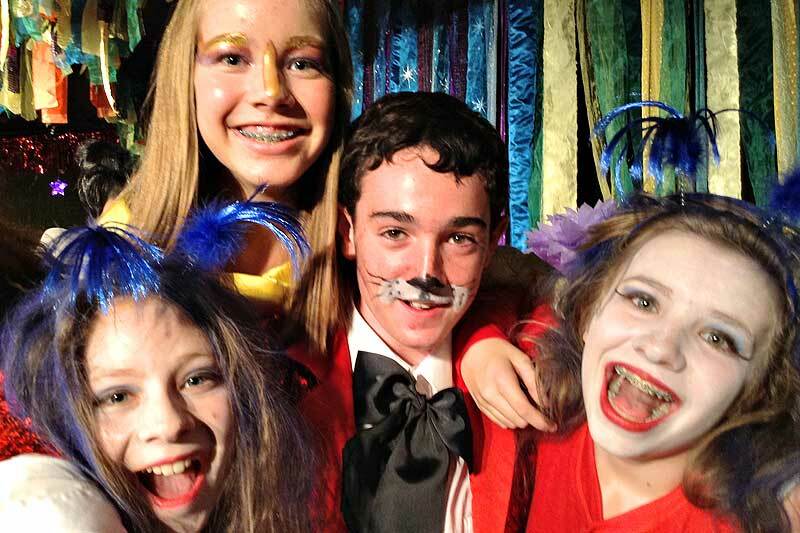 We teach students to create theatre that is meaningful to them, to innovate and to collaborate with others. 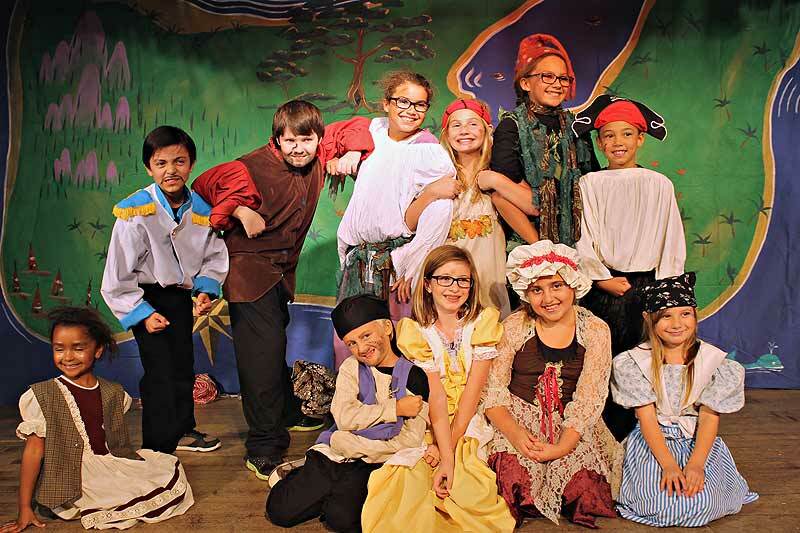 We offer weekly classes, and summer and winter theatre camps. Our education staff also takes the education program on the road to schools and organizations with limited access to arts.